Mentoring is about having somebody available to you as a role model that completely understands your particular situation, because they have been there themselves. They can give you ongoing advice and support as you move forward. 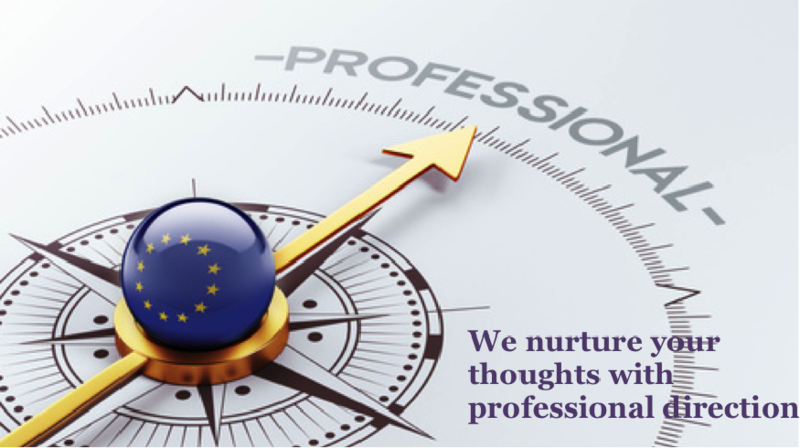 At Thinking Decisions we believe the mentor should be capable of challenging you, suggesting ways to improve, asking you tough questions as you consider those ways forward and be there as a sounding board when needed. We specialise in business and sales mentoring and believe the mentor should help bring you fresh insights into your decision-making, helping you open up new possibilities and make progress much quicker. The mentor relationship is one of a trusted advisor or role model where you can challenge your own thoughts and work as you would with a partner - in complete confidence. We are not there to make decisions for you, nor do the work for you, but rather to explore your ideas and help you expand on them. We will challenge you, and even work alongside you on a specific task if needed. As a mentor outside your business we are in a position to give true, unbiased, independent advice and guidance where our only agenda is your success. We can help work with you on many different issues such as looking with you at your business plan, reviewing your marketing direction, talking about building a productive team, creating more thinking time, improving your sales performance, understanding merger issues, buying and selling the business and even working on your own exit plan. The mentor relationship has no fixed 'programme' but rather is adapted to your specific needs. A combination of 'coaching' sessions, both face-to-face and distance, and monthly business support is typical over the contracted period. The key ingredient is the 'fit' and chemistry between you and the mentor. As professionals who have run many different businesses and led sales teams through challenging times you can be assured that you will be working with someone you can turn to that knows what it's like to be facing your issues and challenges.